NOW WITH 2 CONVENIENT LOCATIONS!! Still the same great people, Phone, web &email! For all repairs and services, from routine maintenance to major repairs, CWB's Bruce Lahavich brings the level of expertise and service you need. 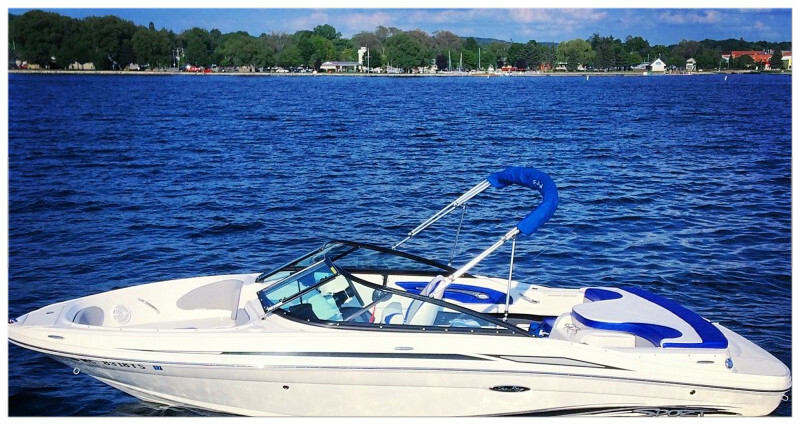 Serving Lake Hopatcong , Budd Lake and surrounding areas, getting your watercraft repaired should never be a challenge...Let CWB Marine Services get you floating again! 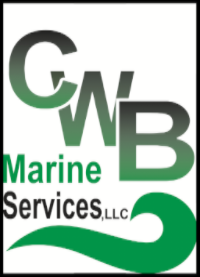 CWB Marine Services:​ Now taking reservations for Trailer Service, Spring Recommissioning, Service & Hauling! Don't wait until the last minute, make your appointment today! When boaters are asked "What is most important?" Number One is TRUST. Your boat is a valuable and loved possession. Can you be sure who is working on it? 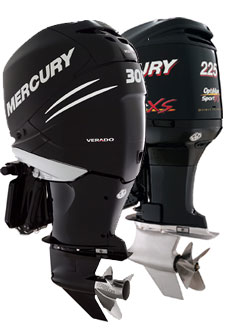 With CWB Marine Services, you can be confident that Bruce will personally be working on your boat, motor and trailer. So don't trust your prized possession to anyone...Bring it to the best!